Chert is a stratified rock, predominantly composed of chalcedonic silica and/or micro-crystalline quartz. It varies greatly in color, but often occurs in dull colors of grayish-white, gray or pale bluish-gray with occasional pale shades of yellow, green, red, brown, or even black. This is due to presence of iron-oxide impurities. With an increase in these impurities and a consequent increase in coloration, chert grades into jasper. 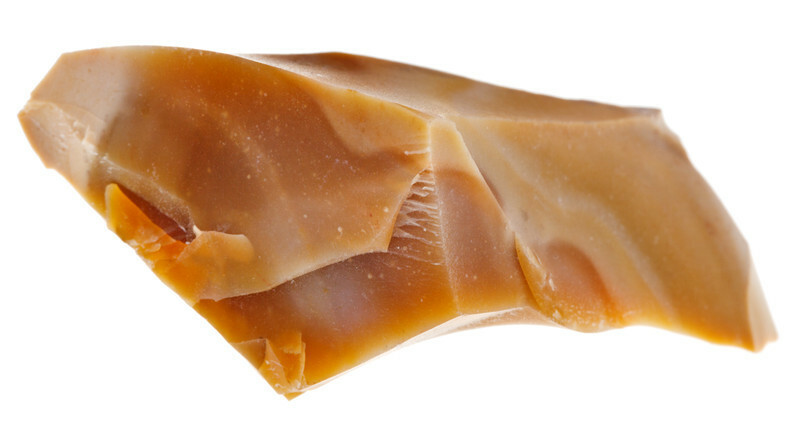 Chert is a very hard and compact material and is usually opaque. 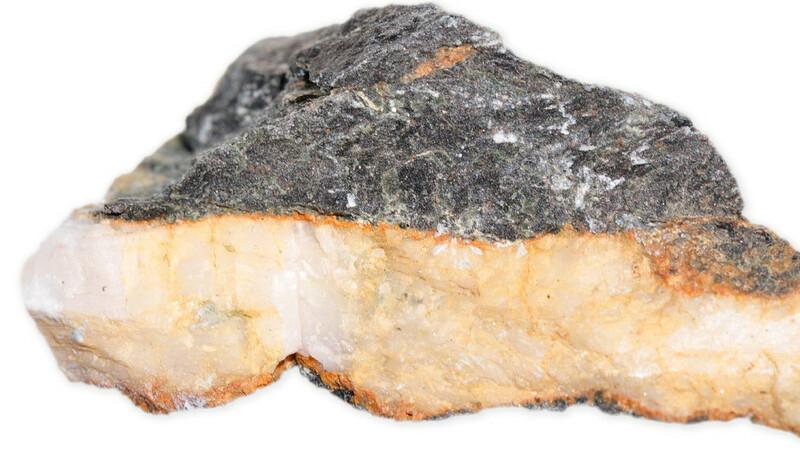 The mineral generally has dull chalky , sometimes slightly vitreous or faintly waxy luster. 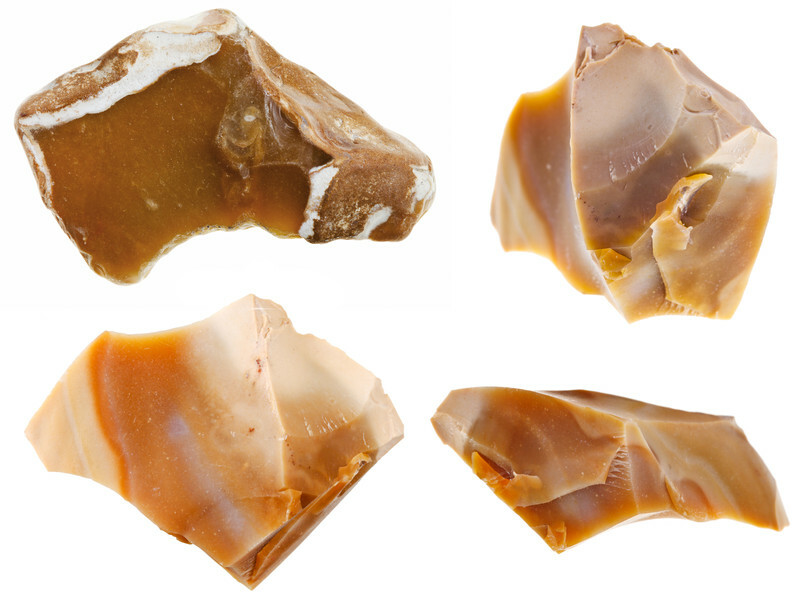 The term “flint” is essentially synonymous with chert, however, is mainly applied to the dark type of chert that is found as elliptical, disc-shaped or irregularly knobbly nodules, from few inch to a foot across. 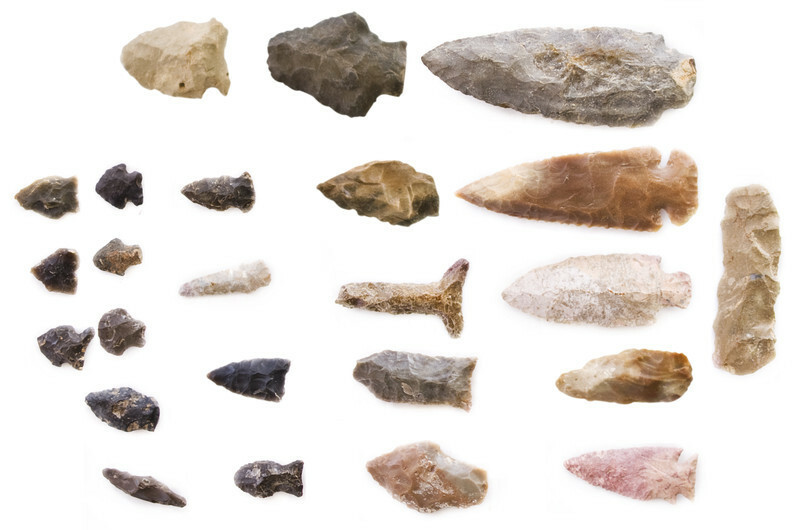 In prehistoric times, chert was often used as a raw material for the construction of stone tools, particularly arrow heads and flint lock for guns. Novaculite is a pure white variety of chert composed of microgranular quartz. It is believed to have formed by the metamorphism of chert.